Friday 15th September was National Teaching Assistant Day. In order to celebrate this Wessex FM, with the Dorset Cake Company, kindly provided the School's TA team with cakes from their well known 'Bun Run'. 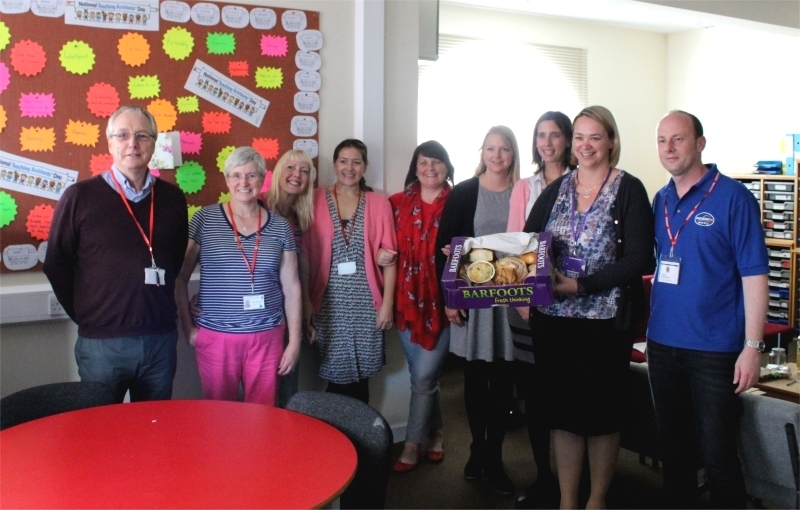 Thomas Hardye School has a team of 30 Teaching Assistants who work hard supporting our young people with Special Educational Needs and Disabilities. The day was about recognising and celebrating the valuable contribution they make in enabling our young people to achieve in Education.